If you grow herbs in your garden, chances are there comes a time every year when you realize you have tons of herbs. Don’t just let them die back with the end of the season and end up in the compost pile! Herbs were meant to be used and useful, and if you know what to do with them, they can have great uses in the kitchen, bath, or even as great gifts! 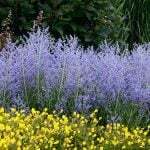 (People pay good money for these specialty herb gifts, and you have the most important ingredients right in your own garden!) These clever projects using herbs will show you how you can use all those sprigs of rosemary and bunches of basil! 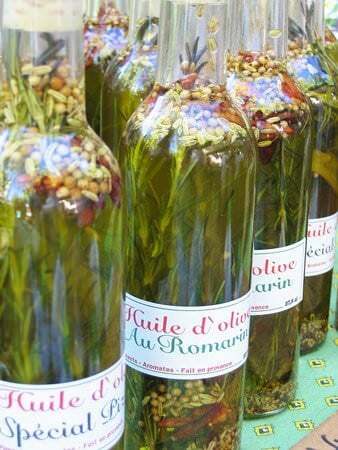 Learn how to infuse olive oil with herbs from ‘The Kitchn‘. 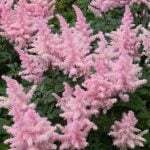 Use this in your own cooking, or make them for gifts from the garden. There are pretty much endless combinations you can create with this, great on salads or used to saute. Mmmmm! 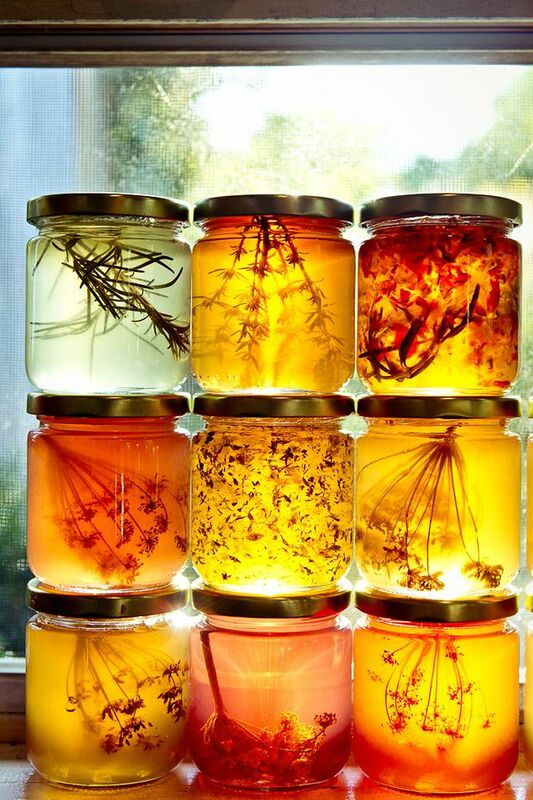 Also from ‘The Kitchn‘, make herbal infused honey and use it for everything under the sun, from sweetening tea with a gourmet touch, to a soothing syrup for a cough. 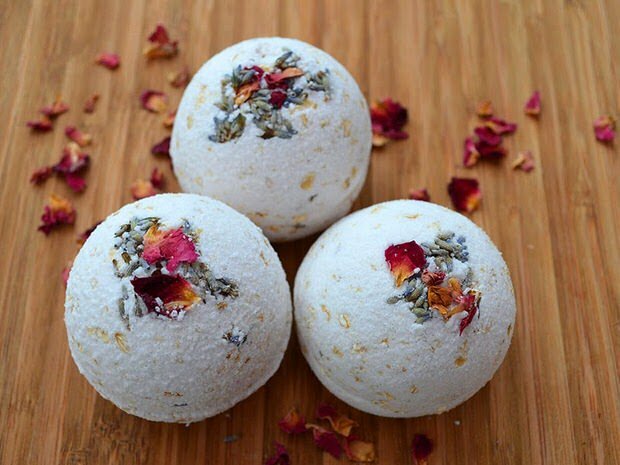 Tanya from ‘Lovely Greens‘ shows us how to make natural rose and lavender oatmeal bath bombs. These are so pretty! And they look like so much fun to make! I can see these in a pretty glass container sitting on the counter. 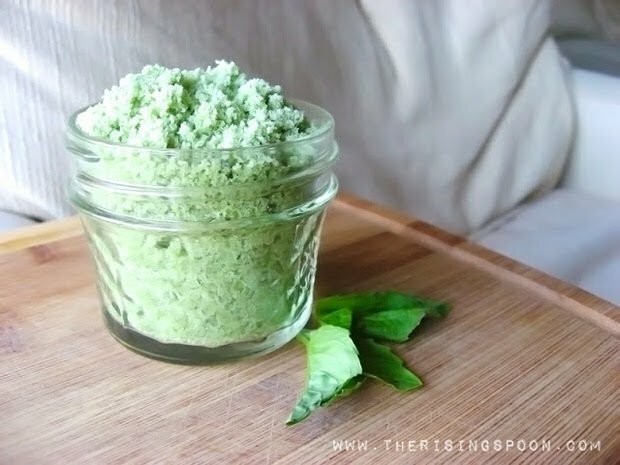 Want to know how to make basil salt? Of course you do! Learn how at ‘The Rising Spoon‘. Use it as a finishing salt when you really want to impress, or you just want to treat yourself! More salt! 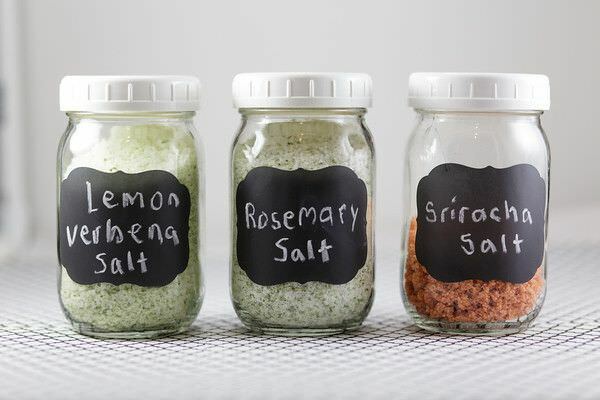 Love this DIY Rosemary salt, Lemon Verbena salt and Sriracha salt. (My youngest son would LOVE that last one!) Great tutorial on how to customize your gourmet salt from ‘Sidewalk Shoes‘. 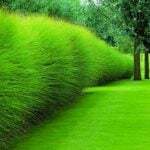 Our next project is from “Mother Earth Living‘. 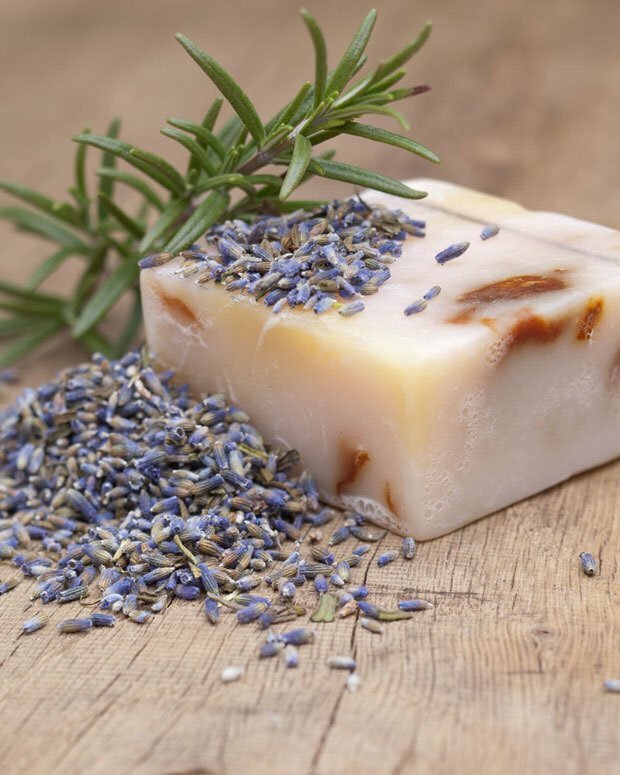 Find out how to make homemade soap with herbs, including this amazing Lavender Rosemary Soap! And so pretty! 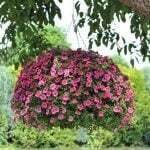 Wrap it in some lavender colored tissue paper and tie with a raffia string for a quick gift. 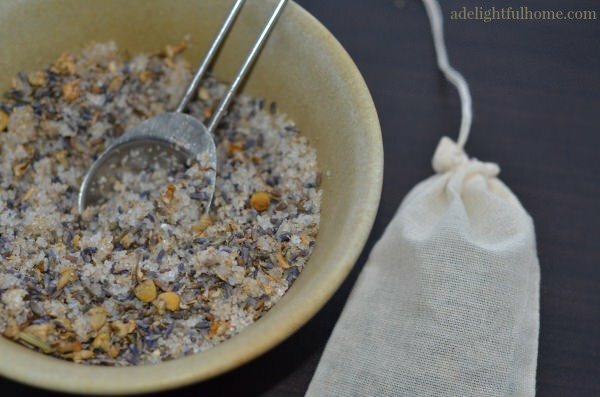 This lavender chamomile bath soak recipe by ‘A Delightful Home‘ is just what I need at the end of a long week. What an amazing way to treat yourself. 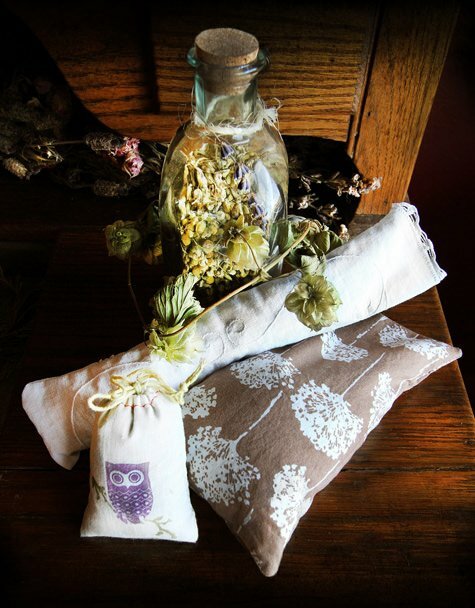 Make these herbal sleep and dream pillows with these instructions from ‘Mountain Rose Herbs‘. It is proven that aromatherapy can help you fall asleep, and stay asleep! 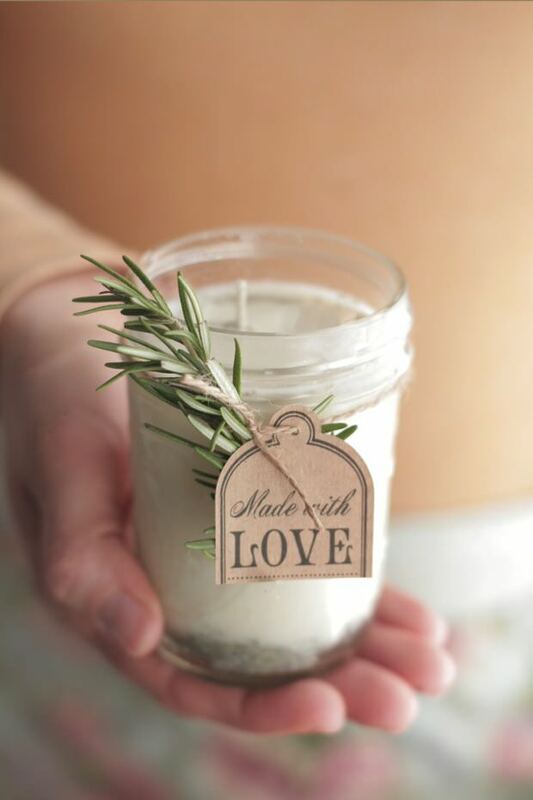 Save your herbs to last into winter by making these DIY Rosemary and Lavender candles for your home, from ‘Live Simply‘. 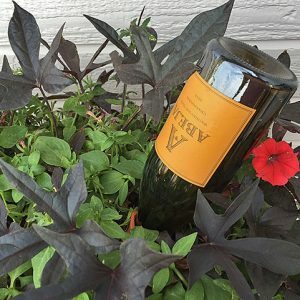 Check out her post, she has other great ideas for herbs as well! 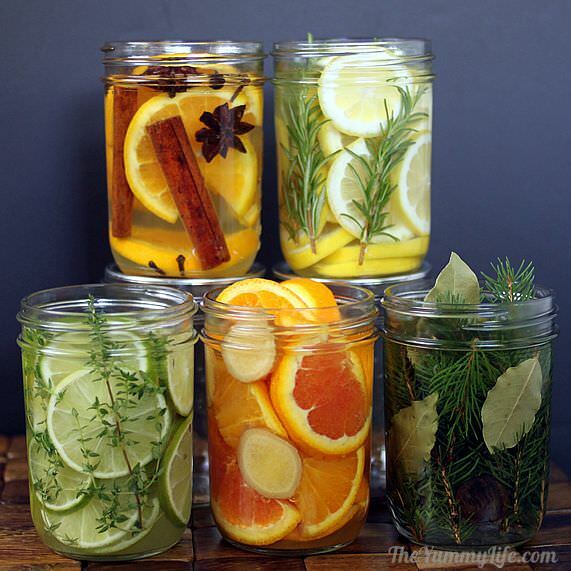 These DIY natural room scents are gorgeous and useful projects using herbs! Oh, and they look like so much fun to put together. Did I mention easy too? From ‘The Yummy Life‘. 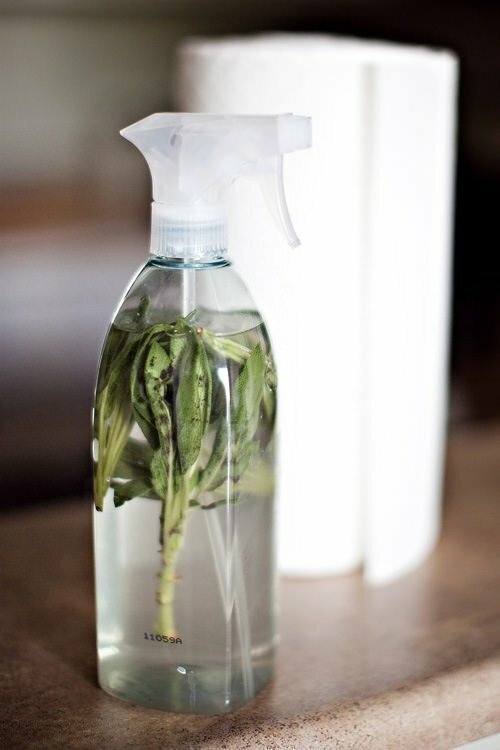 This DIY sage infused cleaner from ‘Melodrama‘ uses the medicinal properties from sage, and the antiseptic properties of white vinegar to make a wonderful homemade cleaner that has no artificial chemicals. Lastly, from ‘Brides‘, freeze fresh herb sprigs in ice cube trays! Can you imagine serving fresh mint ice cubes in your lemonade? Yum! Do you have a favorite of these Clever Projects Using Herbs? (We can’t pick!) 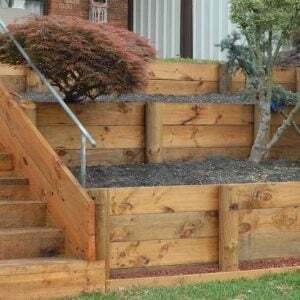 We think you would also enjoy our posts on How to Grow Lavender and 14 Indoor Herb Garden Ideas! I grow several types of herbs on my front porch. I’ve made herbal vinegar, cleaning products with mint, sage, lemon zest. and others. I’ve dried mint, rosemary, sage, thyme,oregano,and all kinds. I would upload a picture if I had one.I love the comments here. Thanks for the sharing of ideas. I am determined to make a garden vegies in my home country with a very limited space. I don’t know really what to do but to learned from you guys or some internet lesson on plants/gardening as my mentor. I am hoping to get more infos from your website and used in my project ( 2 months only to established my plans as Im going back to overseas to work again). God bless always and enjoy sharing The Blessings. Thank YOU Elaina! 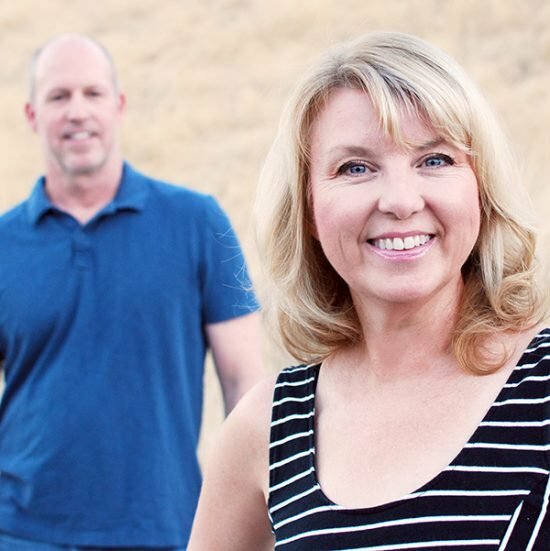 Great projects for holiday gifts too!